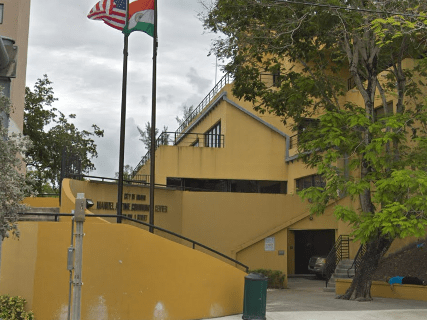 GTM’s mission is to feed the hungry, call a doctor for the ill, educate the uneducated, house the homeless, treat the addict, and spread the word of God so that the community changes from blight and hopelessness to a community that is thriving. Call for assistance with any questions. 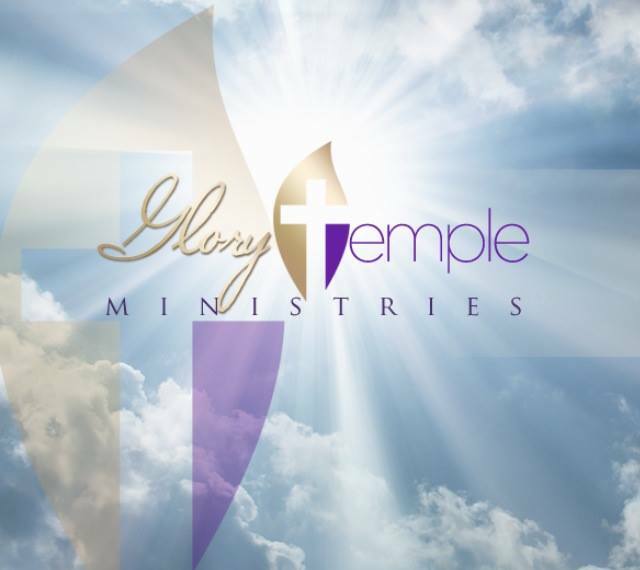 Are you familiar with Glory Temple Ministries? Help others out by answering these questions. Do they offer emergency cash to pay rent? No one has answered this question yet. What documents are required to apply for cash payment help? Rent Assistance is not associated with any government agency or nonprofit organization. Information available on this website is intended to help low income individuals and families find emergency assistance for heating and utility bills. By becoming a member and applying online you will attain additional information that will help you organize the application process with other agencies.